Testimonials from our sponsors and volunteers. "I'm so grateful to Brenda and Chris for allowing me the opportunity to assist them in their mission. Through this experience I've been able to see first-hand how they are working to ensure that 20 Haitian children will receive an education. My gratitude is especially extended to the families and students that I've had the good fortune to meet in Haiti. They have welcomed me into their lives and I am forever changed by their warmth, bravery, and compassion." "I've been hearing stories of Brenda and Chris' work ever since I was little and I have always wanted to go with them to help and to meet the wonderful children who were the main characters in all of their stories. I am so grateful that in October 2017 I was able to do just that. Nothing you see in a picture can do justice to the amazing work that is being done by Brenda and Chris. 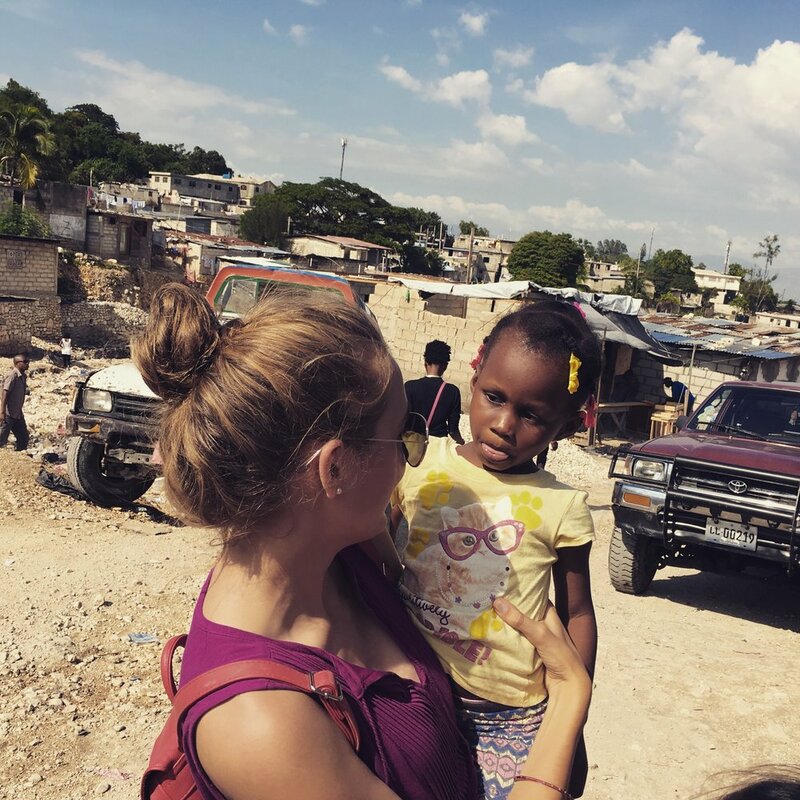 There are so many people unaware of the problems that the people of Haiti are facing and I am incredibly lucky to have witnessed and been a part of the work being done. Every time I saw the children, there was not one kid who did not have a smile on their face. The students and their families were happy, compassionate and kind. Being able to be a part of this at my age is something truly extraordinary and I will forever be grateful. " 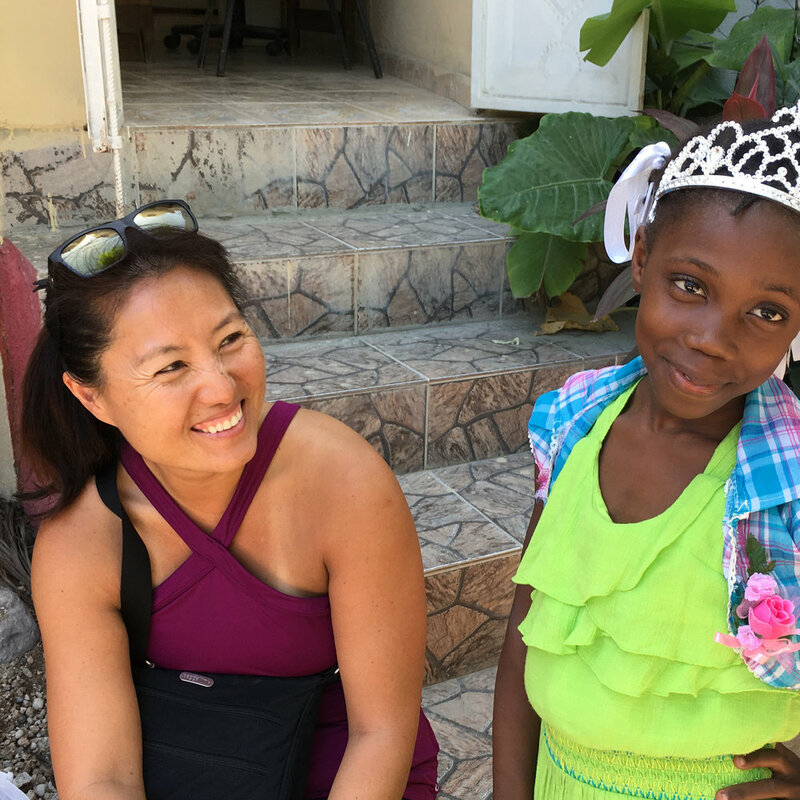 "I just had the privilege of joining Brenda and Chris on one of their many trips to Haiti. The primary mission of Futures4Haiti is to provide an education for each of these 20 children, but Brenda and Chris provide so much more than that. They personally ensure that each child is enrolled in school, has the uniform and books needed and has the support from home to attend and keep up at school. They take every measure to assure the kids that they are loved. They bring hope to every one of these kids and by extension, their families, who otherwise would have no way to get out of their current situations. The love and dedication that Brenda and Chris have for these kids are evident and obviously mutual. I feel blessed to have witnessed it and look forward to doing everything I can to help this amazing, magical cause."